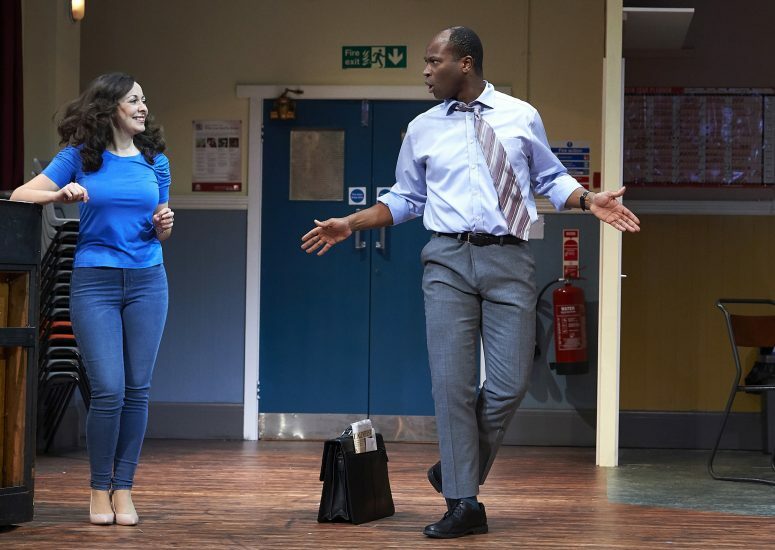 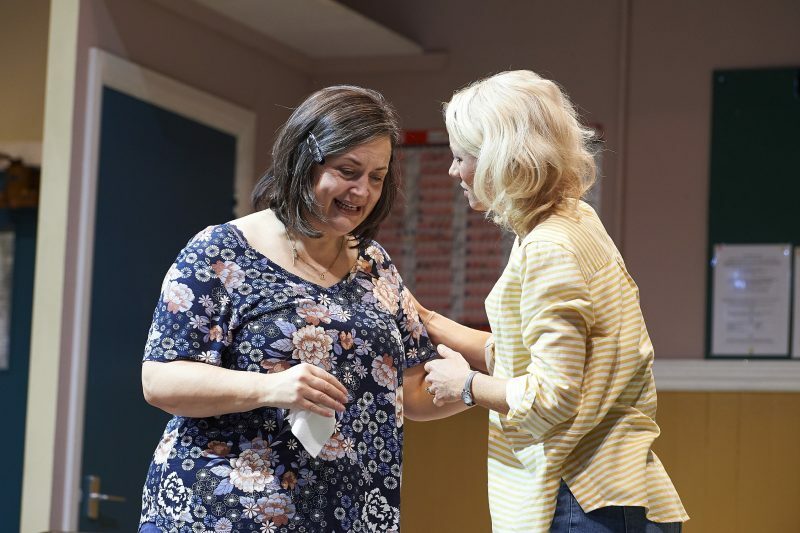 Jenny Topper and Theatre Royal Bath Productions today release images for the brand new play and UK tour of The Nightingales starring Ruth Jones in her anticipated return to the stage. 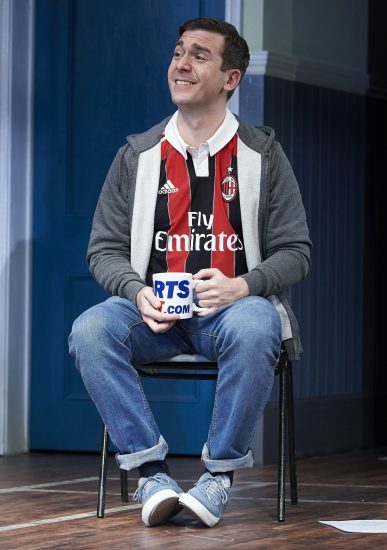 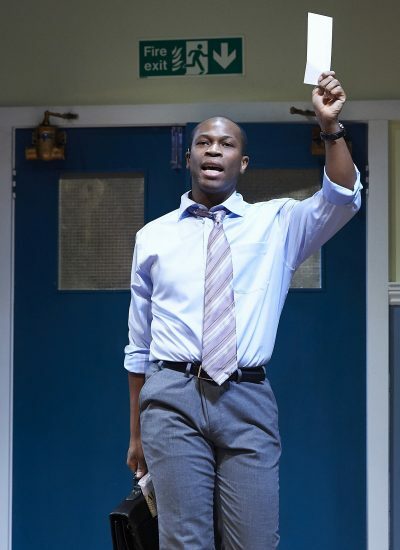 Written by William Gaminara and directed by RSC Associate Artist Christopher Luscombe, the world premiere production has its official opening night at Theatre Royal Bath on Wednesday 7 November and will then tour to Cambridge, Cardiff, Chichester and Malvern until December, prior to a West End transfer, with venue and dates to be announced. 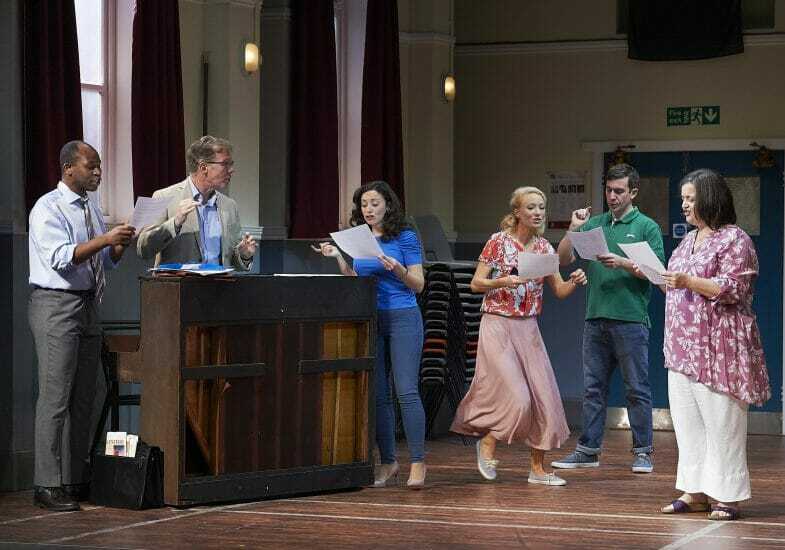 The cast is competed by Steven Pacey, Stefan Adegbola, Sarah Earnshaw, Philip McGinley and Mary Stockley. 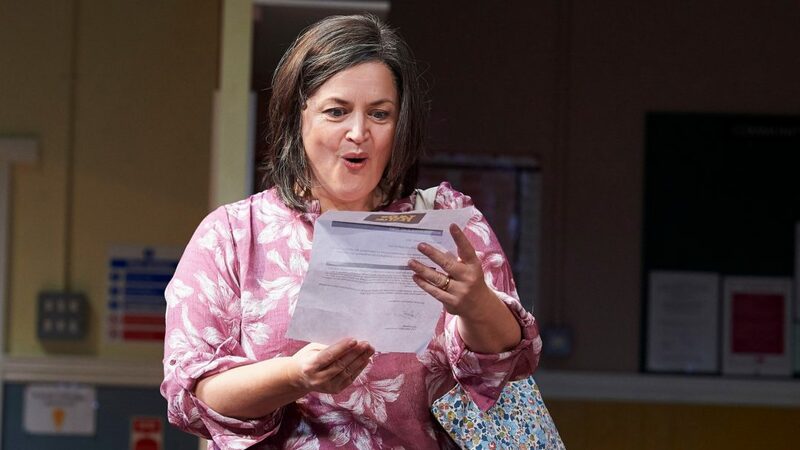 The Nightingales is a funny, moving and thought-provoking play which follows the lives of a small community acapella group in their weekly singing practice, and the impact of new arrival, Maggie.